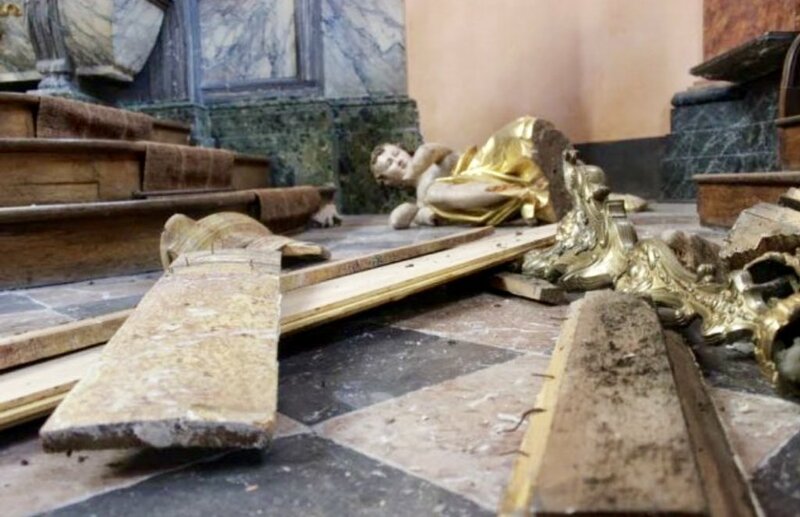 The head of the Vatican’s liturgical department has denounced last week’s wave of church vandalism in France, while others decry the “shameful” government silence surrounding the affair. 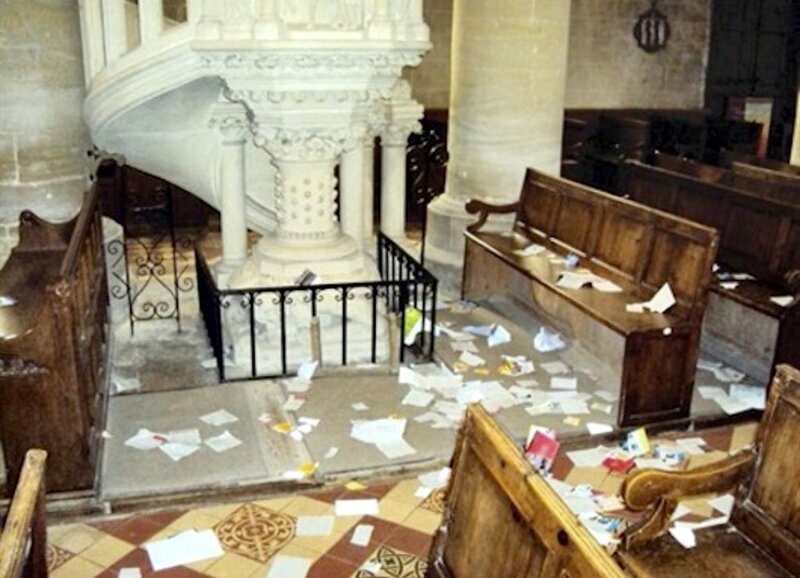 Meanwhile, a priest from the diocese of Albi in southwest France expressed his astonishment at the silence of the French government as well as the mainstream media over the desecration of five Catholic churches over the course of five days. The priest added that all the bishops responsible for the vandalized churches have issued statements and have celebrated Masses in reparation for the profanation of sacred spaces, but nonetheless, the government has kept silent. The five profaned Catholic churches spanned across the country, occurring in the cities of Dijon, Nîmes, Houilles, Maisons-Laffitte, and Lavaur. Several commentators were quick to notice that several of the acts of desecration took place where the Muslim population is particularly concentrated. 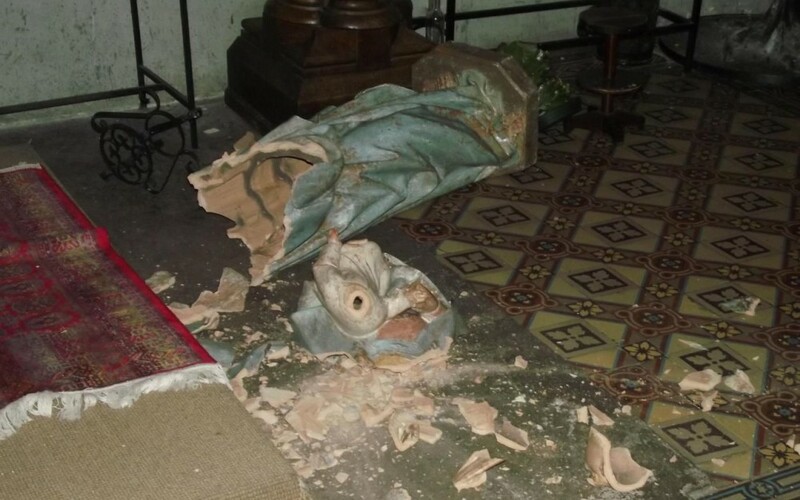 The vandalism included smashing statues, crucifixes, and tabernacles, burning altar cloths, smearing walls and floors with excrement, and throwing consecrated hosts on the floor. 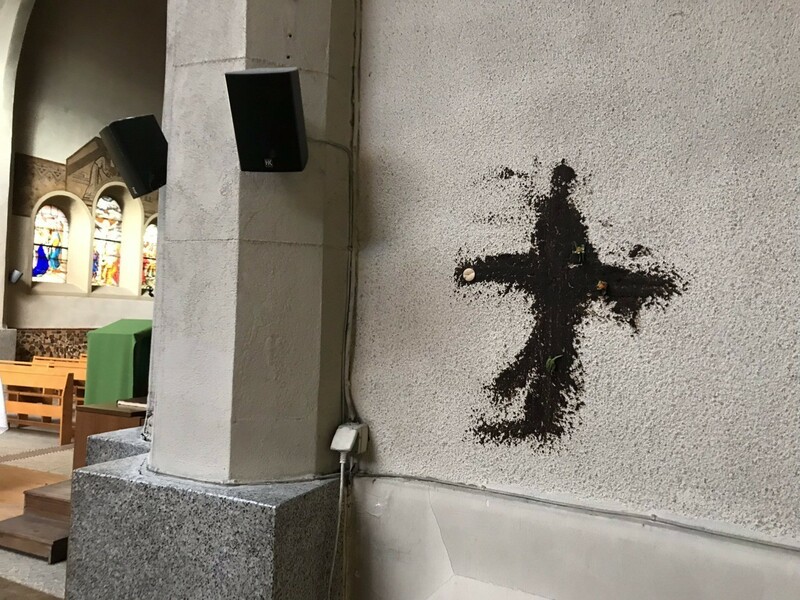 At the church of Notre-Dame des Enfants in Nîmes, the vandals drew a large cross on the wall with human feces. 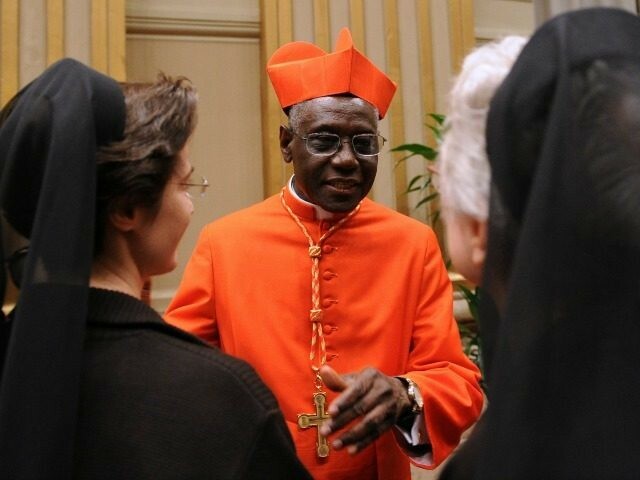 “Among so much violence that is agitating our society right now, we also have this: the desecration of a number of our churches in these days. This violence is serious: it reaches places of worship, places of peace for all; it deeply wounds many believers in their faith,” said another priest, Father Grosjean, from the diocese of Versailles, on Twitter.